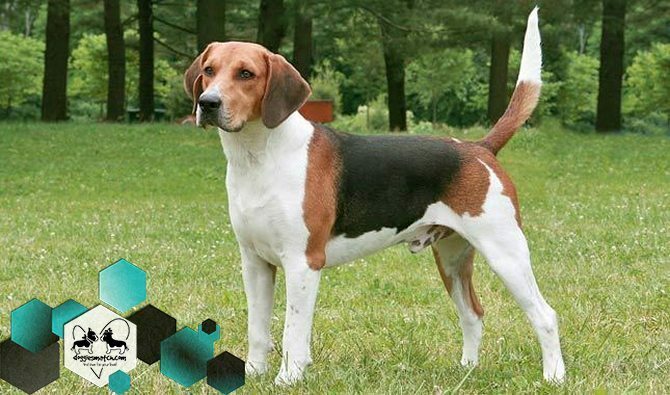 Vocabulary Activity: These words appear in the dog breed questionnaire. Look for the meanings AND add 5 more words that you don't know from the same questionnaire. Select 2 SHOWS that attract your attention. In two lines for each show, tell me why you want to watch these shows. Definitely my favorite show of Animal Planet its DR. JEFF I always see that because they show a normal day of vet work with great love and dedication to the profession, sometimes there are very complicated cases but always do their best to save the animals. 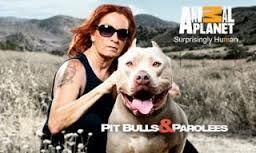 And I like very much PIT BULLS AND PAROLEES because here show a woman with her family that rescue dogs of the streets sometimes with poor hearth and they rehabilitated the animales for then give them in adoption and too give work to people that has been in jail.